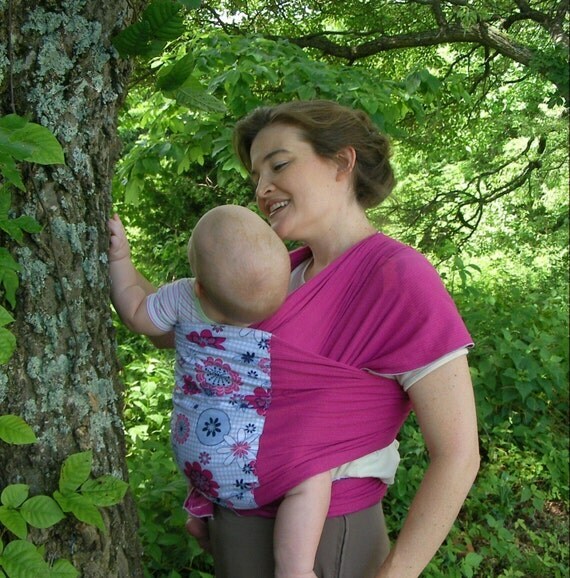 I'm all about baby wearing. As I've stated before, I wish I knew about it when Avery was younger. She was colicky and didn't want anything but to be held. A wrap or sling would've been nice those first few months. I will most definitely wear my next child like CRAZY!! Avery was able to receive a Doll Pouch Sling for review from Li'l Peeper Keepers and so far we really enjoy it. Regular carry. It was hard to squeeze him in there though. She loves it. Just look at that smile on her face! She likes that she can wear her baby like I wear her. 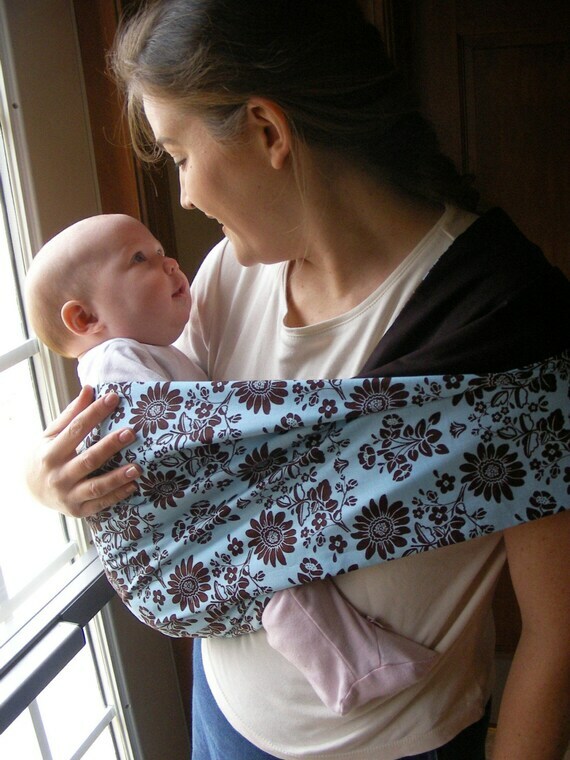 I still put Avery in the ring sling or in a structured carrier from time and time and she loves the experience when I do. I like that this carrier can give her that feeling of closeness to her dollies just the way I feel close to her. She's elated that he can be so close. Just look at that face!!!!!! I can't get over how happy she is in those pictures. I thought the pouch was structured really well. It was made very nice and the edges are serged so they're more professional looking. It was done very nicely. Avery loves the pattern too! Li'l Peeper Keepers makes so many nice carriers. And Lots more!! I love all her fabrics and patterns. Price: The Child pouch is $11.99. The adult reversible pouch is $33. And the other items vary depending on the fabrics used. Overall:***** I really like the pouch that was sent to us and so does Avery. 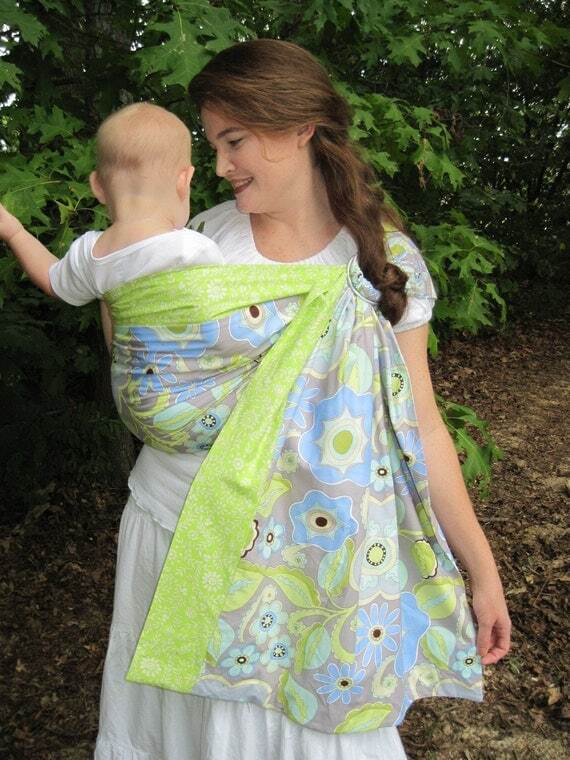 I like the happy flowers children's sling. 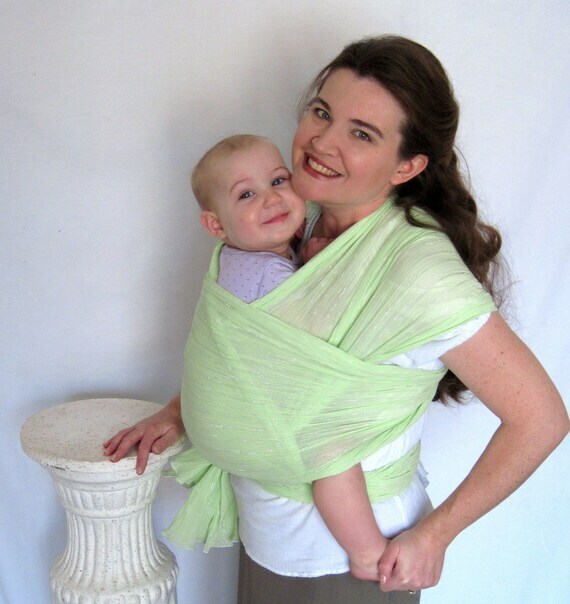 I like the Rasberry Smoothie Airy Woven Baby Wrap Sling.